To say that The Beermat Entrepreneur changed my career would be an understatement. It changed my life. Having been a disgruntled employee, Mike and Chris’s invaluable guide helped transform me into the founder of an international business that eventually sold for many millions of pounds. Mike and Chris understand with unusual clarity what drives a start up. Choosing to be an entrepreneur doesn’t have to feel like throwing yourself off a cliff - though it may feel like that at the time! This book is packed with brilliant advice which will give you the confidence to develop wings and fly high as you throw yourself into your new business. This book, for me, says it all. It should become standard reading for all employees, managers and founders of start-up businesses. The Beermat Entrepreneur inspired me to take the leap and start my first business, Girls Angels, teaching women to ride motorcycles. After its trade sale, I have used the Beermat methodology in several other successful businesses. 15 years ago your book inspired me to start a company. Today we turn over £5million, make a healthy margin, are growing fast, and are recognised to be among the best companies to work for in the country… Business can be overwhelming and your philosophy makes it seem far less intimidating. Lots of great entrepreneurial ideas go to waste - but yours won't if you take the practical advice from this book. I have personally worked with Mike and found his input to be invaluable in getting an idea to the point where customers will buy something. If you want a no-jargon, experienced mentor for your idea, this book is great. I wish I had read it 10 years ago. Anyone considering starting or taking on a franchise should read this book. It will tell you how to generate sales and build a team. 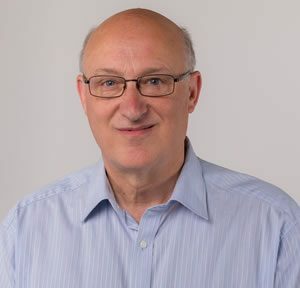 Mike Southon co-founded The Instruction Set, a training and software business which grew from 3 to 150 people in five years and was then acquired by Hoskyns (now part of Capgemini). He then worked on two start-ups which eventually both went public, and a number which didn’t. 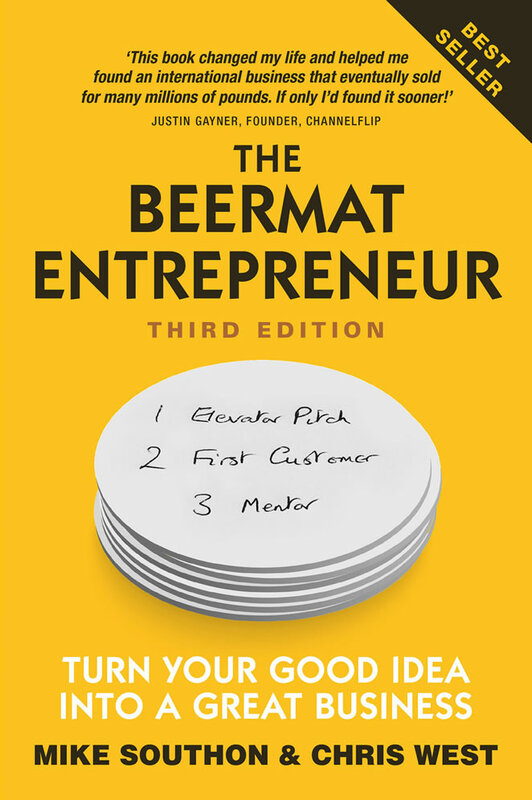 Since the first publication of The Beermat Entrepreneur in 2002 he has spoken at over 1,000 events all over the world and provided free, face -to-face mentoring to over 1,500 aspiring entrepreneurs. He also helps any type of company refine their elevator pitches, test their sales models and grow their sales. “Mike is more than Quite Interesting. He spreads insight and cheerfulness in equal measure, like an ambidextrous chef icing two cakes at once.” – John Lloyd, producer of QI, Not the Nine o’Clock News, Spitting Image and The Hitchhiker’s Guide to the Galaxy. Chris West is a professional writer with a background in finance, marketing and PR. His first book, Journey to the Middle Kingdom, was published in 1991, and he has had over 20 books published since in various genres. The Dragon Awakens is a quartet of crime novels set in 1990s China. Eurovision! tells the story of modern Europe through the lens of the Eurovision Song Contest. Perfect Written English is a guide to good, clear writing. He is co-author of the Beermat Guides to sales, finance and marketing for small business. 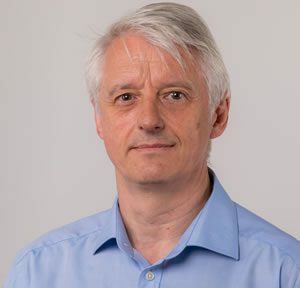 As well as writing under his own name, Chris works with subject-matter experts to turn their knowledge into lively, accessible books. He is a member of United Ghostwriters, a group of top professionals in this field.